It is official!!! 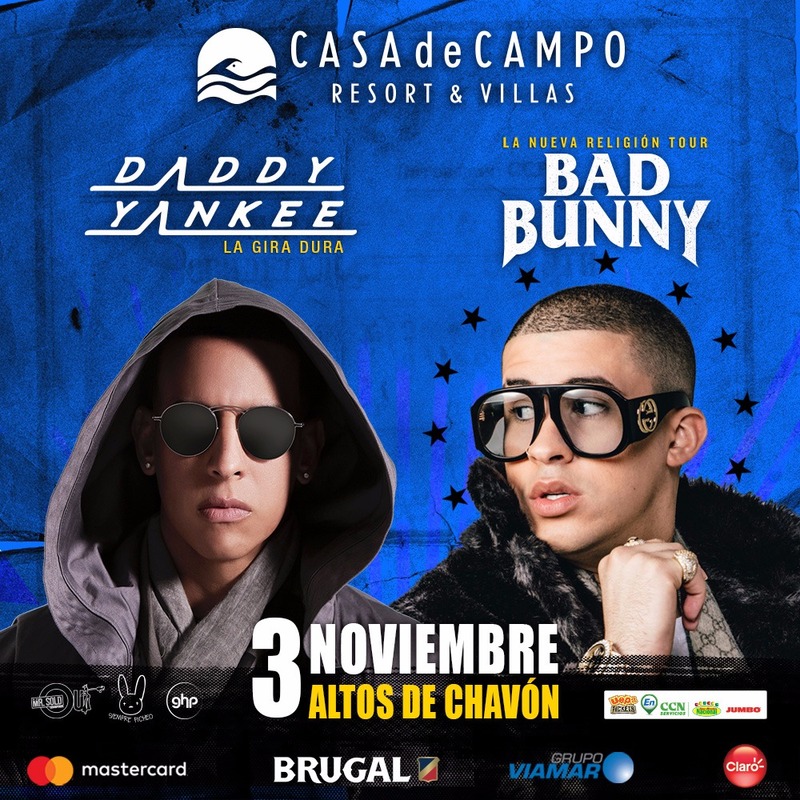 In just two months, on Saturday, November 3rd, Daddy Yankee and Bad Bunny are set to perform at the Altos de Chavón amphitheater for Casa de Campo’s next concert! 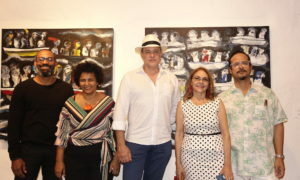 “Two Puerto Rican artists, two unique styles and two world tours will coincide on the same stage for a night that promises unforgettable experiences” stated Andrés Pichardo Rosenberg, president of Casa de Campo Resort and María Melo, vice president of Marketing and Strategy of Casa Brugal. 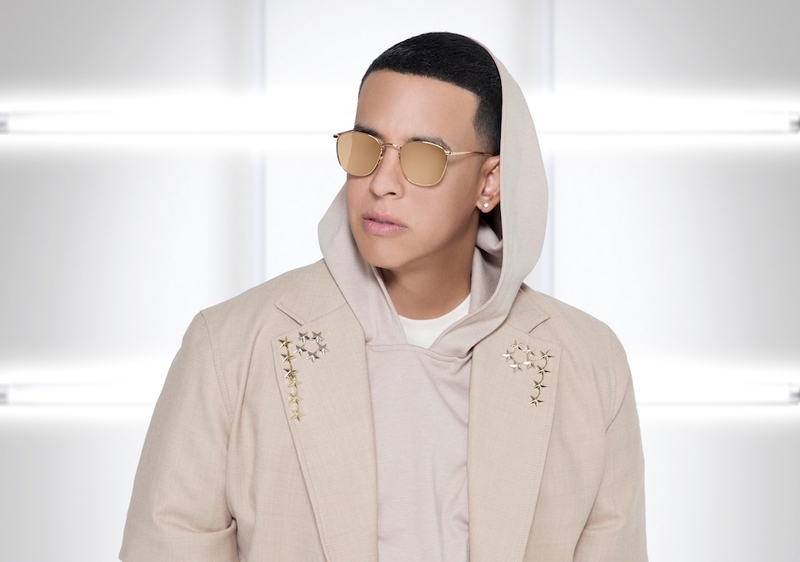 Daddy Yankee returns to the iconic stage at an incredible time in his career, thanks to his successful world tour, “La Gira Dura”, while Bad Bunny will perform for the first time in Chavón with his tour “La Nueva Religión”. ﻿ Daddy Yankee, who had a formidable year full of hits such as «Despacito», a song by Luis Fonsi in which he also participated, and then «Dura», another super hit that put everybody from all over the world to dance along with him and his #durachallange. Undoubtedly, The Big Boss has become one of the most popular urban artists throughout the years. It all started back in 2005 when he won world fame with his huge hit “La Gasolina”. Recently he released a new song along with Bad Bunny and Pacho, «Como Soy» and also participated in Janet Jackson’s «Made for now», video above. 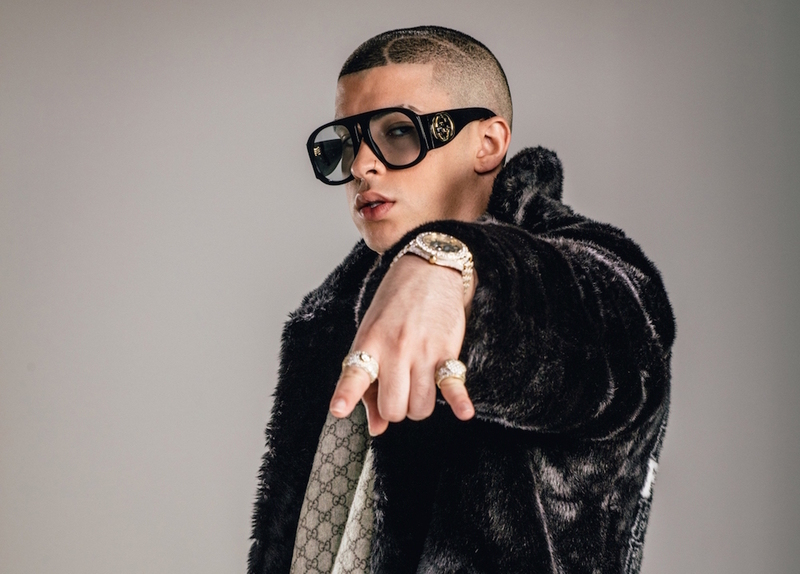 Sharing the stage with Daddy Yankee will be Bad Bunny, an artist that in a short time jumped to fame with the album “El conejo malo”. Leading figure of trap, latin trap and reggaetón, this artist is one of the most acclaimed by the public at international level. His songs «Te boté», «Solita», «Soy Peor», «Amorfoda», «Dime si te acuerdas» and «Amantes de una noche» are just some of the most popular of his repertoire. The exclusive pre-sale begins this Thursday, September 6, for all MasterCard customers with a 15 percent discount for 15 days. In addition to that, they will have a 15 percent discount stays at Casa de Campo. Tickets will be on sale at UEPA Tickets, CCN Services atSupermarkets National, Jumbo, and at the office of the Villas Owners Club at Casa de Campo. The show has the official sponsorship of Ron Brugal, MasterCard, Claro and Grupo Viamar.